We review the miracle eyebrow treatment that will enhance your natural beauty and boost your confidence in just 15 minutes. Perfectly groomed eyebrows are a beauty trend that’s showing no sign of slowing. And for good reason. Well-sculpted brows that frame your face correctly really do have the power to enhance your appearance. Not to mention they’re a huge confidence booster. They’re our most important facial feature so it’s worth treating them to some regular TLC. If like me you’re guilty of neglecting your eyebrows and struggle to find the time to keep them in shape, Browhaus is your answer. 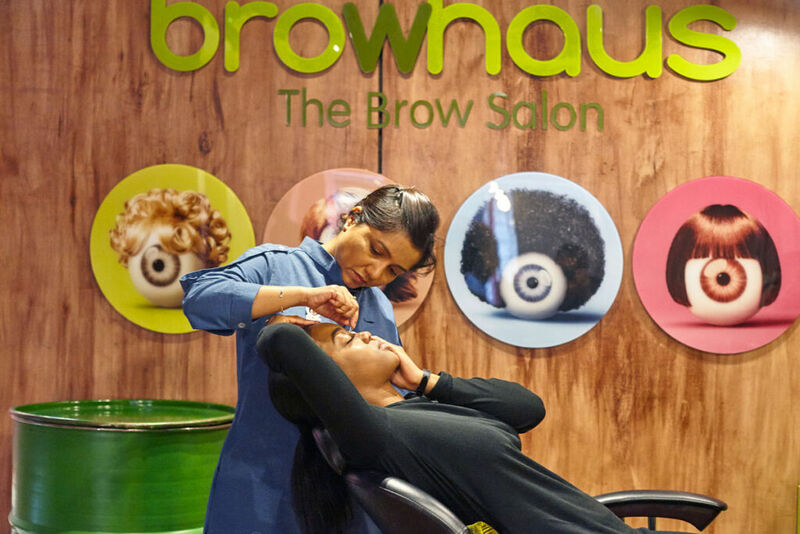 The much-loved international beauty salon specialises in brow and lash grooming, with their ‘Brow Architects’ having worked their magic on over 3.6 million of us worldwide. 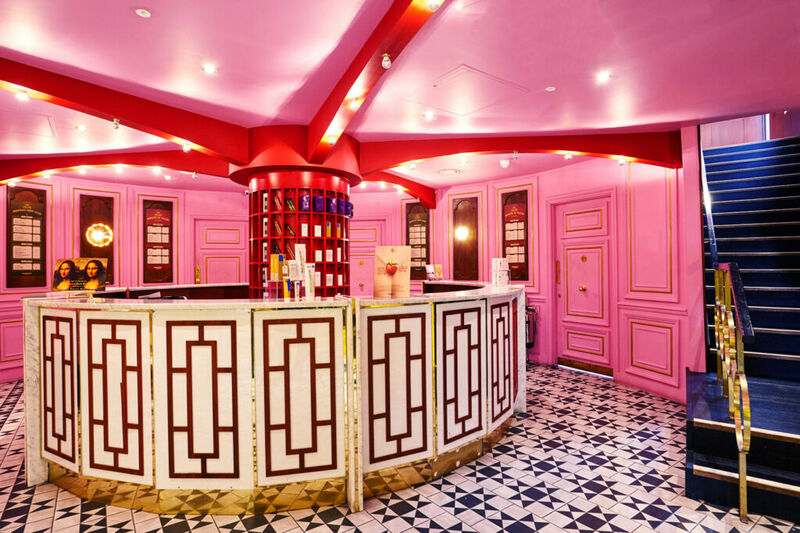 They have four conveniently-located salons in London and I popped down to their Covent Garden branch to try one of their most popular services; Browgraphy. Browgraphy is a non-invasive treatment that’s ideal for anyone with over-plucked, thinning or patchy brows. It’s also useful if you’ve recently dyed your hair and your brows don’t match, or you simply want them more defined. According to the website, Browgraphy involves shaping (tweezing and treading) and tinting (a semi-permanent dye) but as it turns out, this treatment gives you so much more than that. Oh, and it’s useful to know that the salon uses its own type of dye that’s vegetable-based so it’s safer than most traditional dyes. 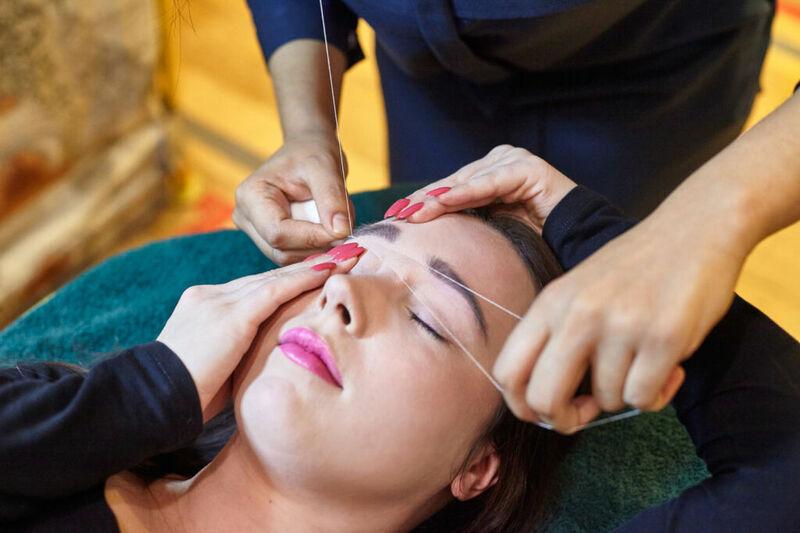 During the treatment, your technician will create your dreamy, bespoke brows and they’ll talk you through the entire process, explaining every tweeze and thread so you can learn how to achieve symmetrical brows at home. My technician (aka brow expert), Amira, made the process really interactive, asking what shape I preferred and what sort of colour I liked, offering her expert guidance along the way. Handing me a mirror, she explained the differences between my two eyebrows and advised on ways I could gradually grow the right to match the left. I learned more about my brows in those 15 minutes with Amira than I had an entire lifetime looking in the mirror and wondering why my eyebrows didn’t quite match. A brow MOT and more; Browgraphy is a lesson in how to shape your eyebrows for the better. The treatment costs £18 and takes just over 15 minutes. 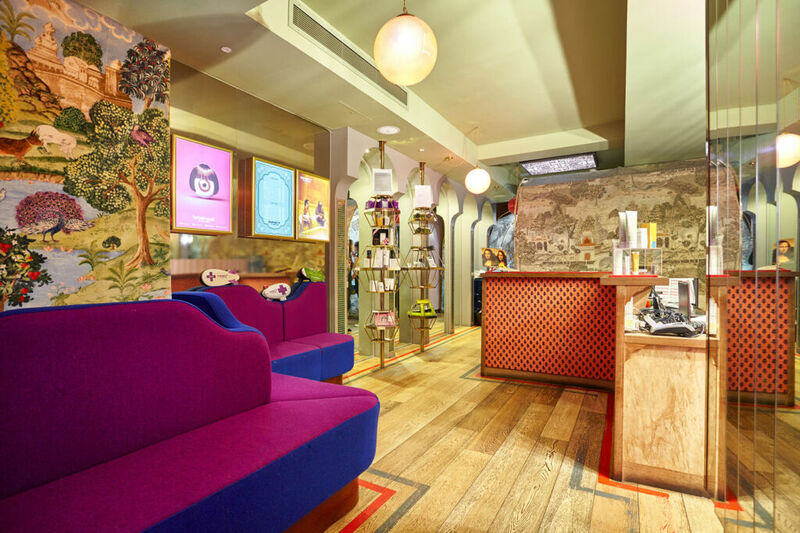 Browhaus – Where and How? 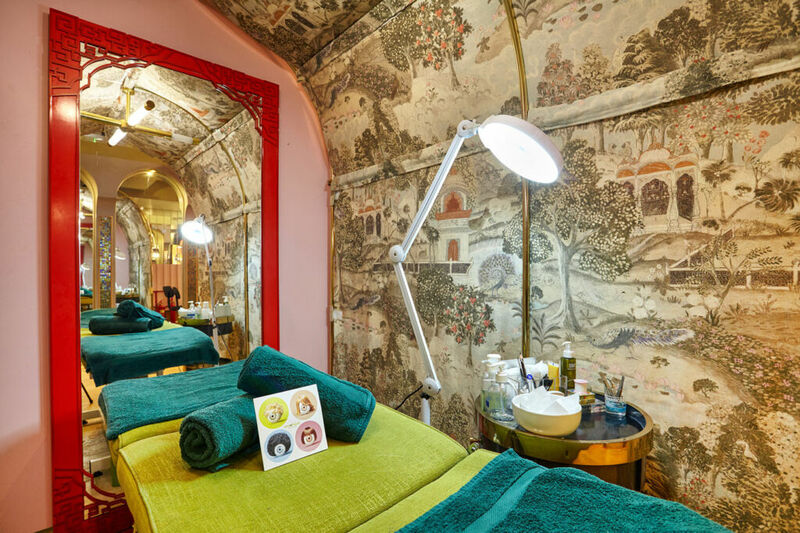 Click here to read a round-up of A-List beauty treatments.